arm of the national transporter, IRCTC (Indian Railway Catering and Tourism Corporation) has taken a new initiative on its official web portal (www.irctc.co.in). For this initiative, the corporation has partnered with digital magazine newsstand, Magzter. 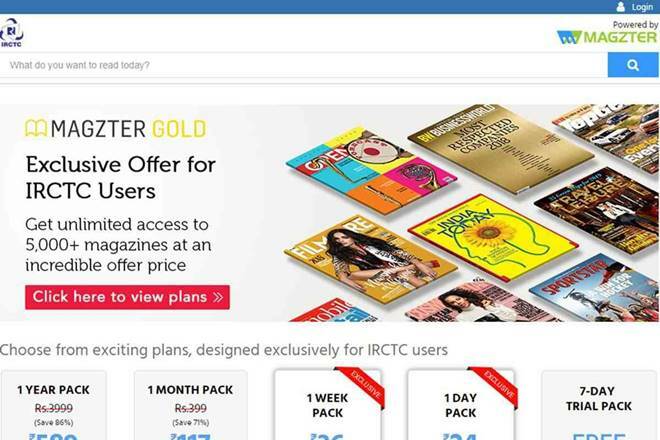 Under this, IRCTC users at an exclusive offer will be able to get unlimited access to more than 5,000 best-selling magazines as well as select newspapers on their smart phones and tablets. The interesting part about this facility is that these magazines will include over 40 various categories including business, comics, politics, education, automotive, fashion, fitness, entertainment, lifestyle, news, science, technology and travel, thereby engaging everyone from 6 to over 60 years of age. 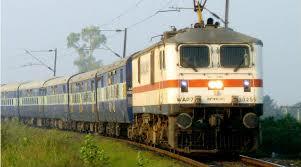 At present, the facility is available on the IRCTC website. The facility is available for IRCTC users and portal visitors at a discounted price. Moreover, it is available in customized packages as well as in exclusive 7 days free trial package. One such offer starts at Rs 20 plus GST per day journey. Users have the option to choose their packs from various durations like for 1 day, 1 week, 1 month and 1 year. Also, unlimited reading option is available as well. 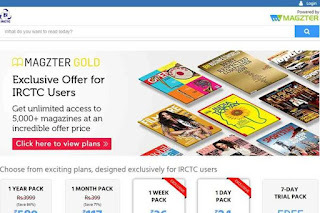 The 1 day pack, which is a special pack available only for IRCTC users costs Rs 20, the 1 week pack costs Rs 30, the 1 month pack costs Rs 99 (MRP- Rs 399), while 1 year pack costs Rs 499 MRP- Rs 3,999). However, the mentioned rates are exclusive of taxes.